Elevate your boot game in this flirty and romantic pair! 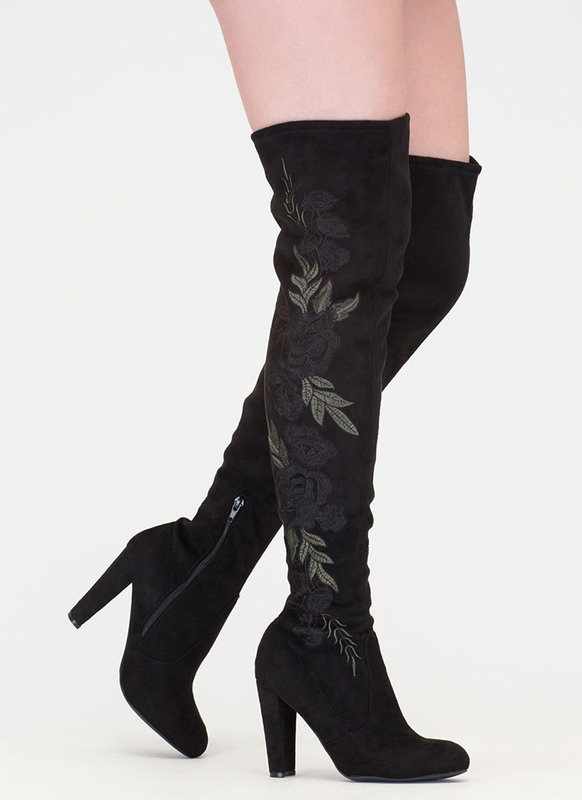 Stretchy vegan suede, almond toe, over-the-knee boots feature a drawstring opening and embroidered tonal roses and foliage. 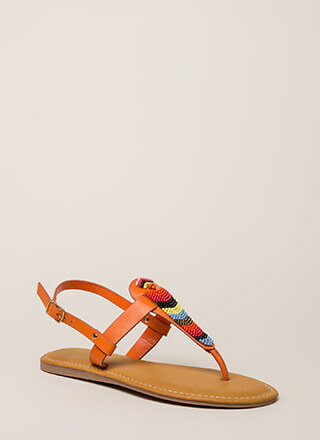 Partial side zip closure leads to a chunky, wrapped, tapered heel. Finished with a ridged sole. Pattern placement may vary.